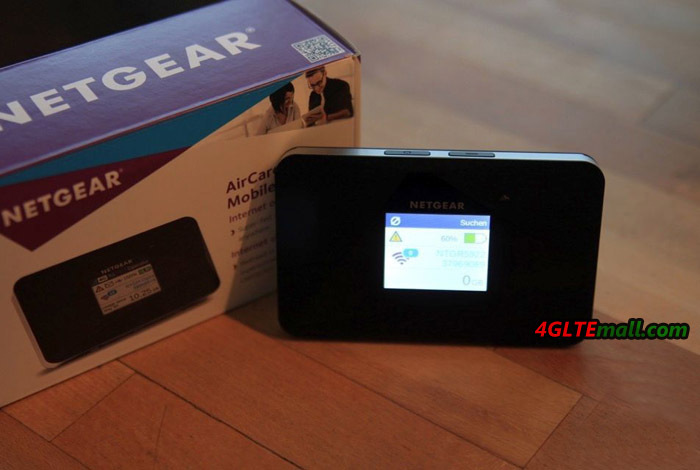 With the Netgear AC785S 4G mobile LTE hotspot, you can connect up to 15 devices with the LTE network via Wi-Fi everywhere. The configuration has been kept as simple as possible and a color display is always showing the current status of the network, the data consumed etc. 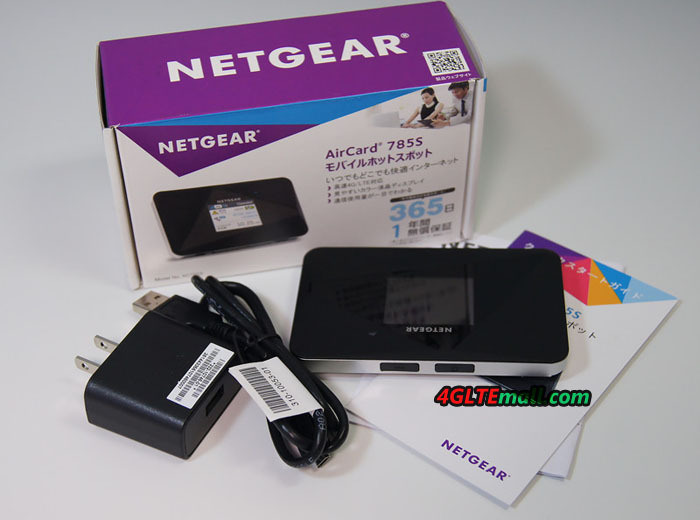 The Netgear aircard 785s is very simple. 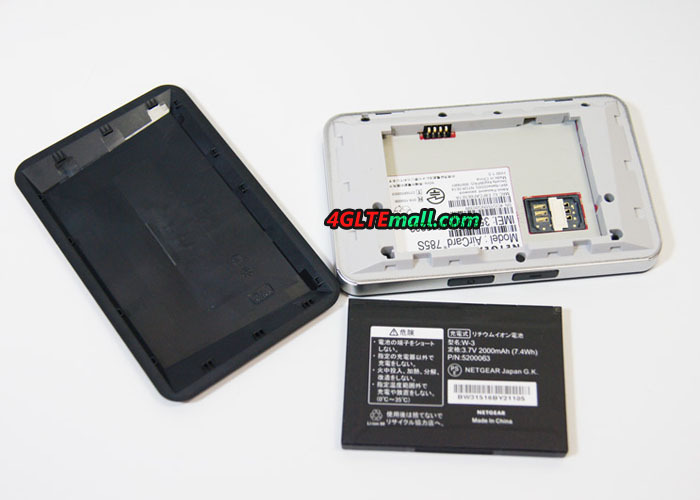 You just need remove the battery cover behind and inserted the SIM card under the battery. 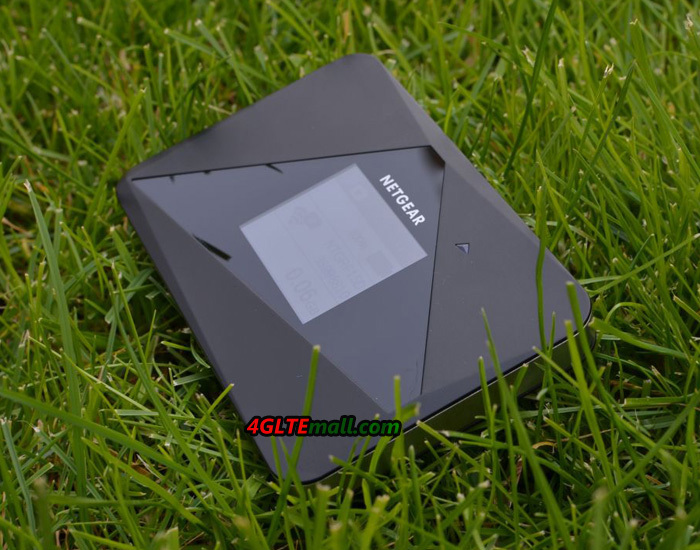 Subsequently, the Aircard 785s mobile router is turned on and after a short boot process; the most important details are showed already on the color display. 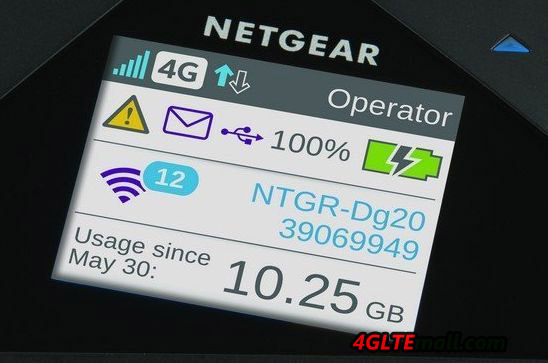 Here we find information about the battery level, network signal strength, the used data and also the Wireless Passkey, allowing us to connect our devices to the Netgear hotspot. Once connected to the WiFi, users can log in the admin setting page through browsers. 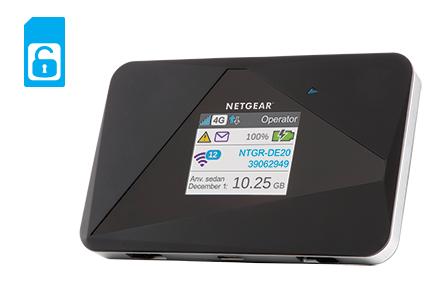 The AC785 can provide a guest network on request, so that any stranger did not have to be directly connected to the private network. 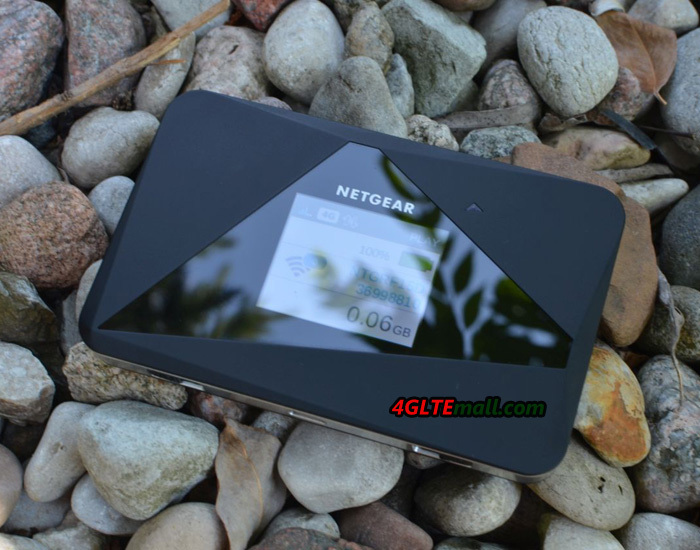 The little device provides dual-band Wi-Fi for a maximum range and sends thus on 2.4 and 5 GHz. I would naturally also insert a few screenshots, where you can see the nice interface. But if you want to do some settings, an administrator password is necessary. (Password). Once logged onto the network of AirCard, enter the admin, password and you will have the settings are listed pretty. 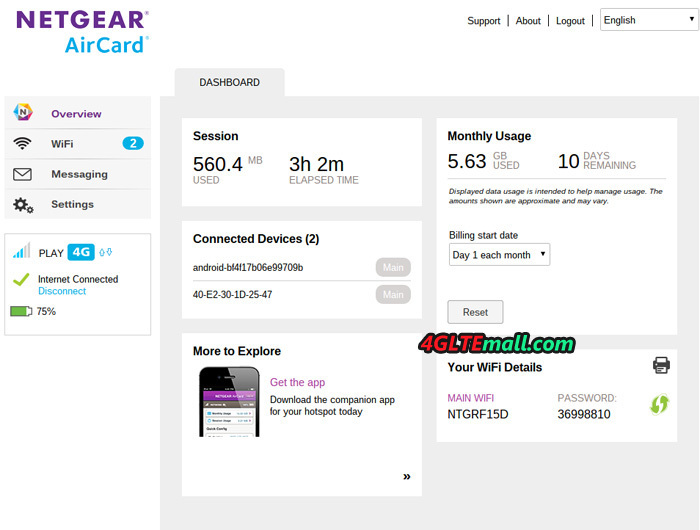 Apart the settings of the mobile hotspot from the browser, some basic settings can also be made easily via the mobile phone using the NETGEAR AirCard app. 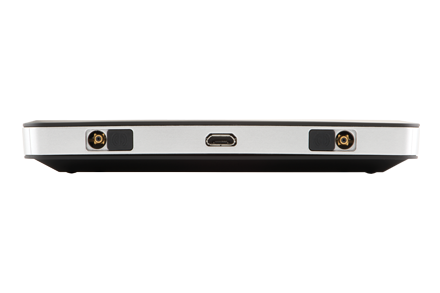 If you have a docking station for the aircard 785s, the aircard 785s could have LAN ports and antenna port, where user can connect an external MIMO antenna. On the hotspot located behind two flaps for the connections for the external antenna and the microUSB connector for use on the docking station. The battery of Aircard 785s could work for 10 hours on a single charge according to the manufacturer. 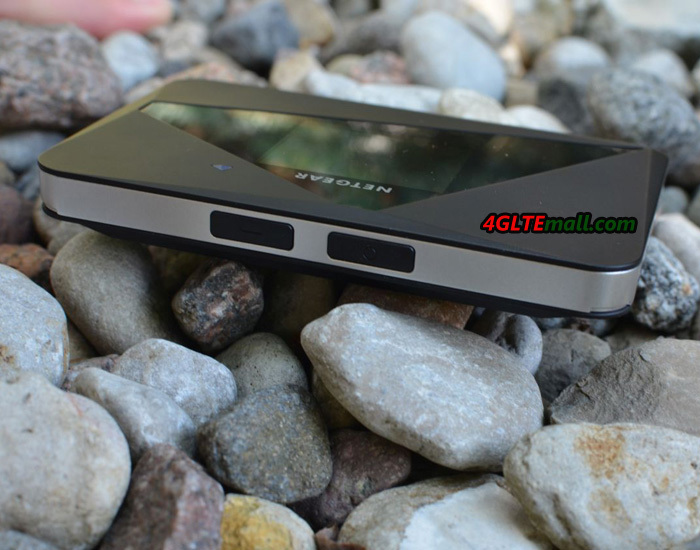 I personally don’t think the battery is enough in most cases, there are many 4G mobile hotspots from other vendors with large battery capacity, which can also charge other devices. 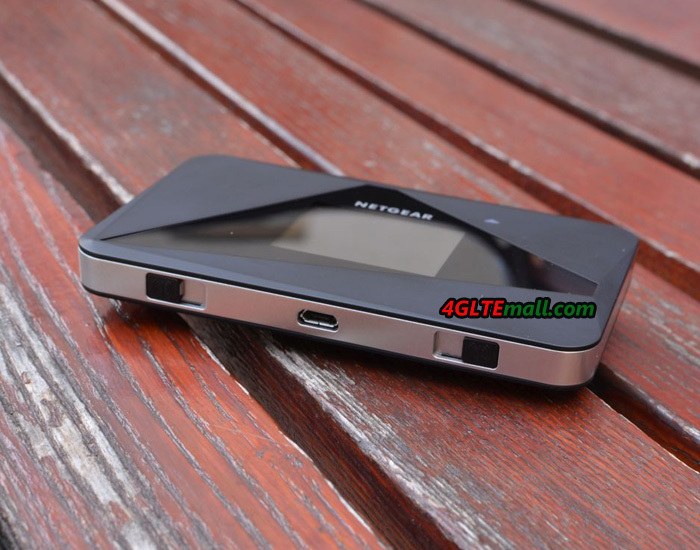 The Huawei E5770, Huawei E5771 and ZTE MF903 are the typical models with large power so that they can work like a mobile power bank. 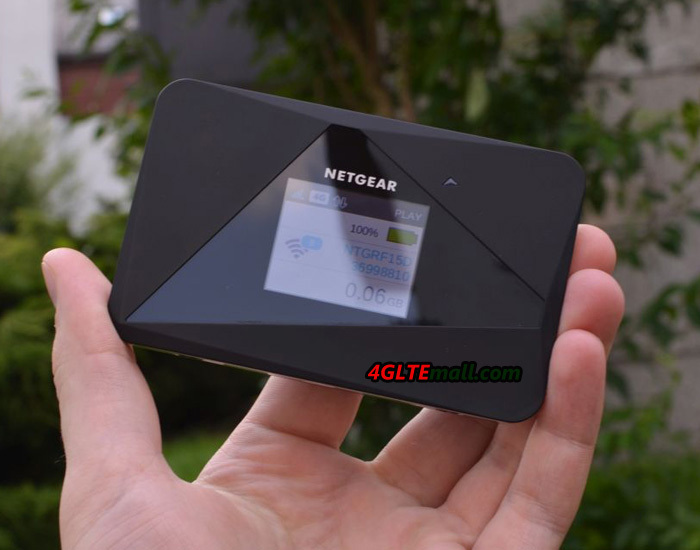 In summary, we have to say that the Netgear Aircard 785s is not one of the cheapest, but it comes with some special features. 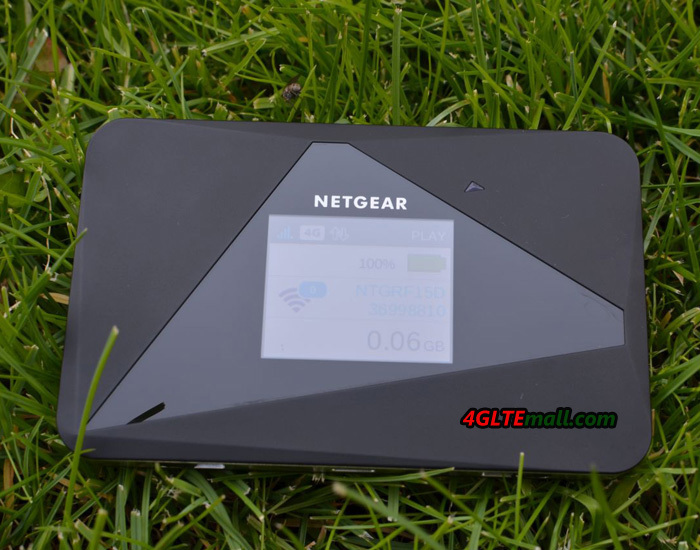 Firstly LTE is supported on Cat4 with peak download speed to 150mbps. 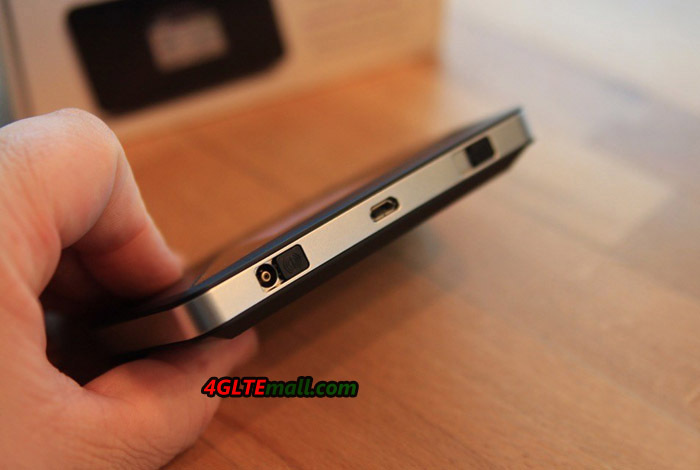 Secondly, multiple devices could connect to it for internet access. 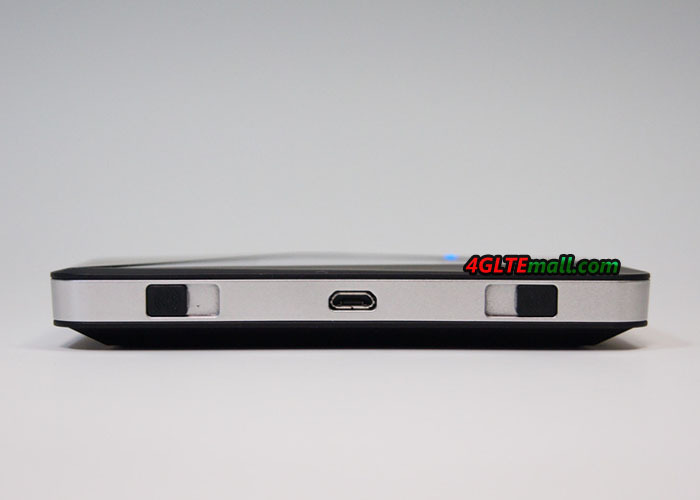 And the features of aircard 785s could meet all our requirements from the mobile router. 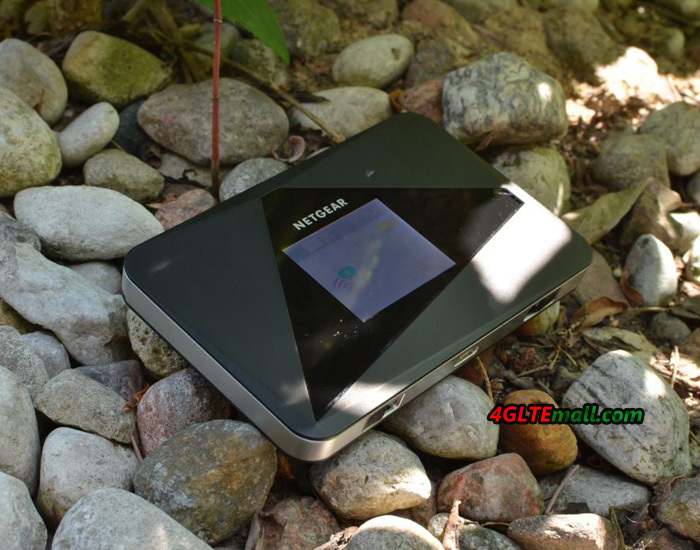 The pity is the decent battery of netgear 785s. 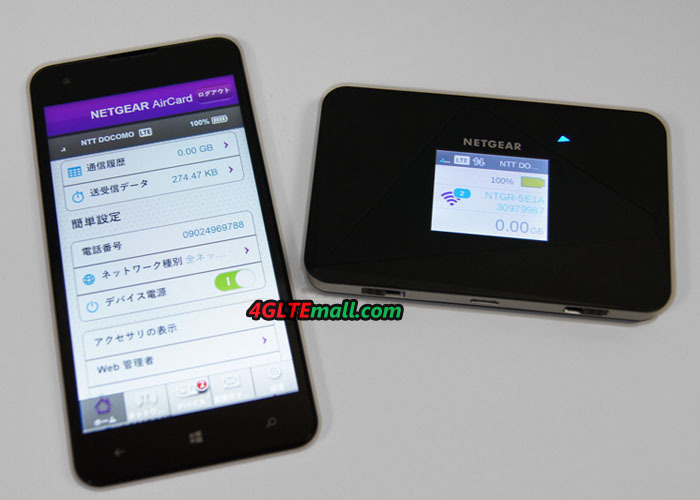 Actually, there are many more new 4G mobile hotspots from Netgear, such as Aircard 810s (LTE Cat12, 600mbps) and Aircard 790s (LTE Cat6, 300Mbps). 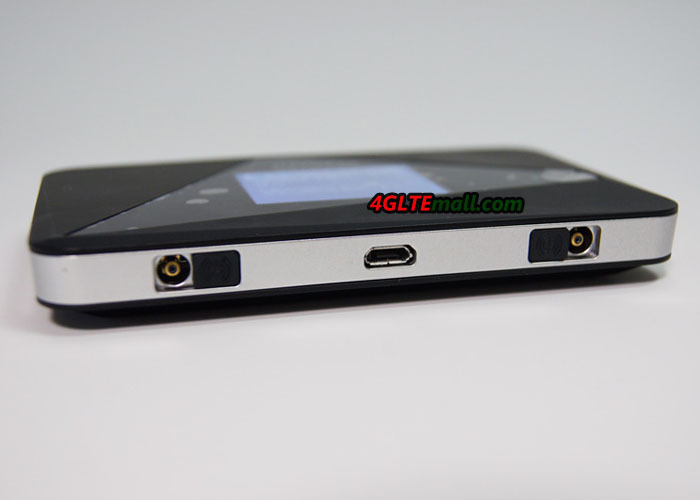 If you like them, welcome to check on www.4gltemall.com.